From living on the street to becoming a passionate community member, artist and education activist, Zoey Roy is an example of positive change. 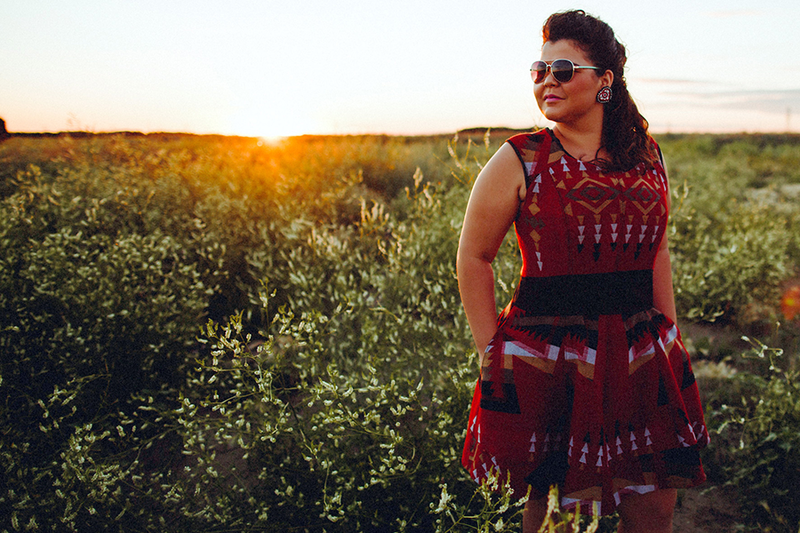 The Saskatoon-based spoken-word poet, emcee and student in the Saskatchewan Urban Native Teacher Education Program (SUNTEP) is a recipient of a national student fellowship, presented by 3M Canada and the Society for Teaching and Learning in Higher Education (STLHE). The 3M National Student Fellowship Award was introduced in 2012 to honour undergraduate students in Canada who have demonstrated qualities of outstanding leadership and who embrace a vision where the quality of their educational experience can be enhanced in academia and beyond. Roy's community involvement is extensive, including the National Youth Arts Week and Write Out Loud: Building Community through Spoken Word. Her work as an artist, social activist and role model for Aboriginal youth has not gone unnoticed, receiving the Queen Elizabeth II Diamond Jubilee Medal in 2012, a YWCA Women of Distinction nomination in 2013 and the Indspire Métis Youth Award in 2015. "I'm a survivor, I've faced every violence you can think of and my spirit has been broken so many times," Roy told On Campus News in 2015. "Now it seems like such a different life."